Omakase – Jet. Set. Jeanne! 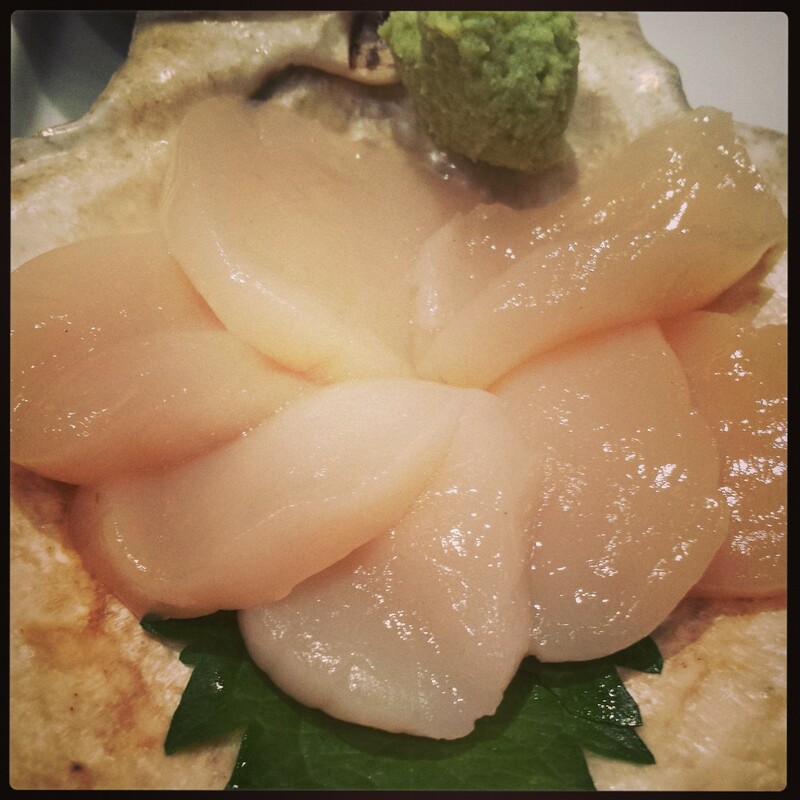 Creamy sea scallop sashimi @ Sushi Tanoshi. Buttery, succulent deliciousness.